For decades, we have been driven by our obsession with Grenache. 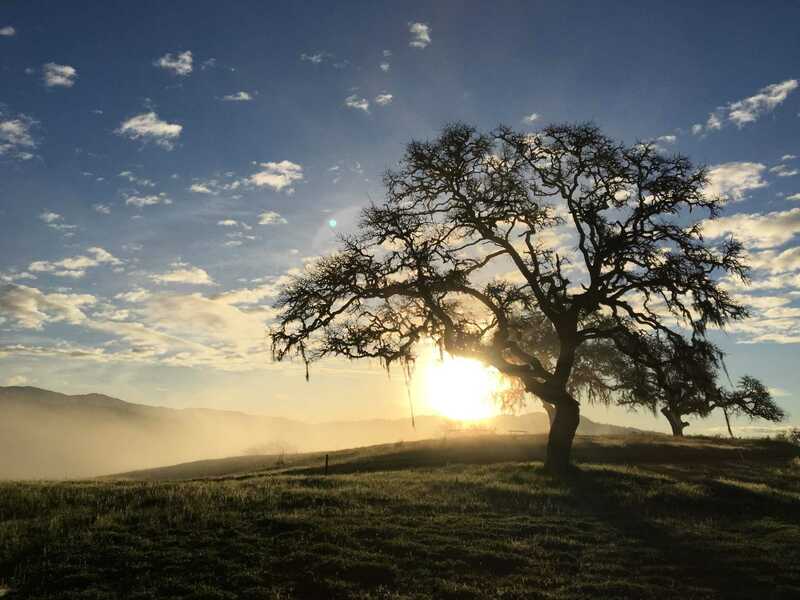 In 2003, we acted on our desires and purchased a ranch between Geyserville and Healdsburg in Sonoma County’s Alexander Valley. Since then, we have traveled the world learning our craft. 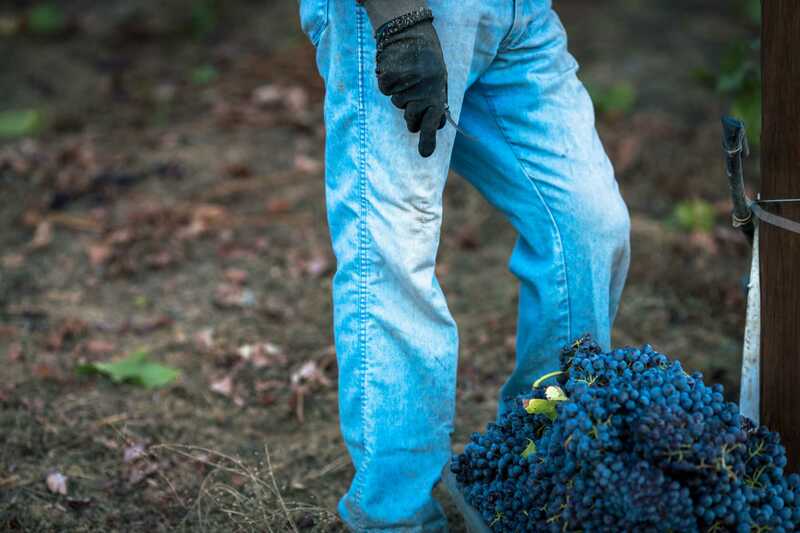 We spent 12 years preparing and tending our vineyard before bottling our first vintage. We have not forgotten our roots. With the help of a crew of Amish master carpenters, we moved two historic barns from our home state of Ohio here to Sonoma. The first, a structure dating back to 1860, serves as our agricultural hub. The Backen, Gillam & Kroeger architecture firm is redesigning the second structure to be our home, using oak timbers dating back to 1830. Our watershed wine moment happened in the 1990s, when we first tasted Alvaro Palacios’ single-vineyard “L’Ermita” Garnacha blend. Our Sonoma winemaking colleague Marimar Torres was kind enough to introduce us to the Priorat New Wave enólogos whose wines we admired. 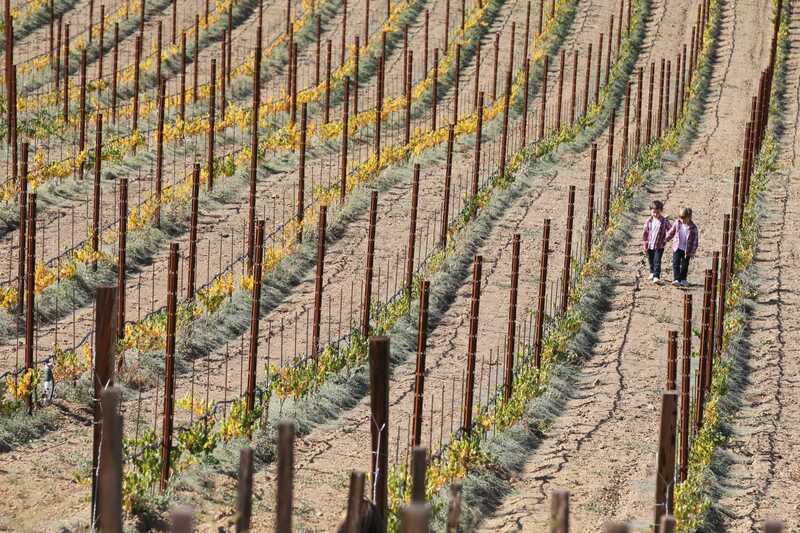 We toured their vineyards and dreamed of vinifying similarly striking Grenache in the United States. Our journey continued to South Africa, California’s Central Coast, the biodynamic domaines of Burgundy, and the great Tuscan estates of Bolgheri. We are humbled to have learned from mentors such as enological pioneer Zelma Long, roving viticulturist Dr. Phil Freese, and our friend Gerard DeVilliers of Kleinood winery in Stellenbosch. Our site consists of several different topographies and aspects, with bedrock so close to the stony surface that our vines struggle to survive. We believe that the finest wines come from vineyards that exist on the edge, and that vines that have overcome adversity grow fruit that is full of character. At the same time, we would rather be well-prepared than trust in fate. So we designed our vineyard proactively in such a way that reactive viticulture is not necessary. And we follow a holistic, biodynamic farming regime that interferes as little as possible with the natural inclinations of this unique piece of land.